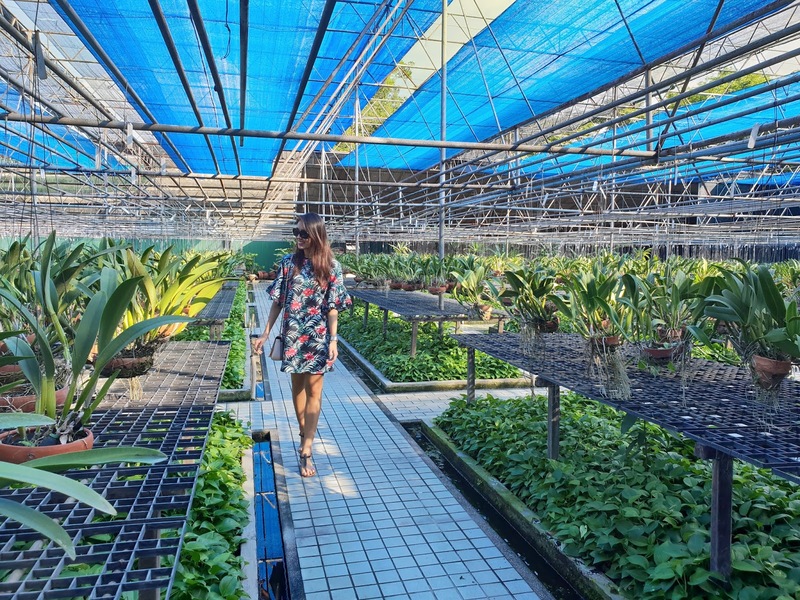 It's our last day in Bangkok before we go to Hua Hin so we packed the day with a lot of activities. 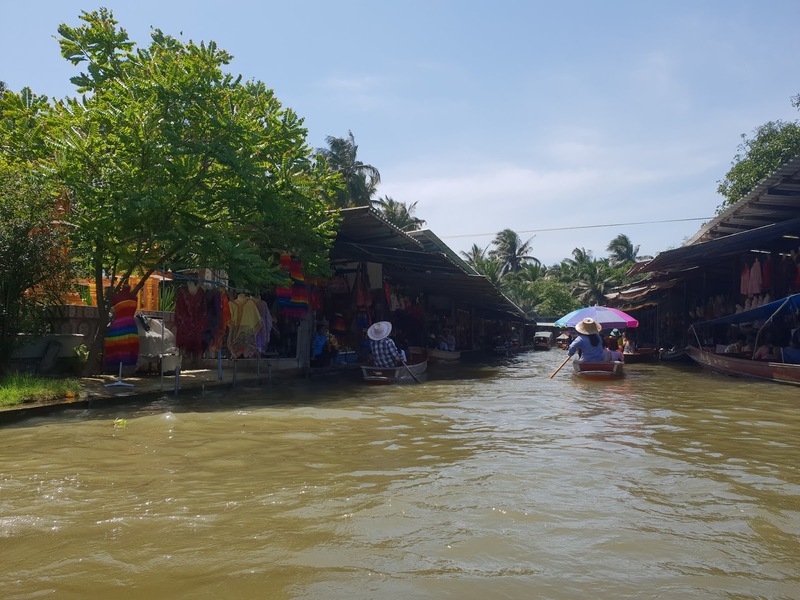 In the morning, we headed to Damnoen Saduak Floating Market, which is 100km away from Bangkok. We arrived almost noon when the sun was at its highest so it was incredibly hot. Since the place was frequented by tourists, good were extremely overpriced. There were snacks, fruits, drinks, ice cream, and souvenirs. 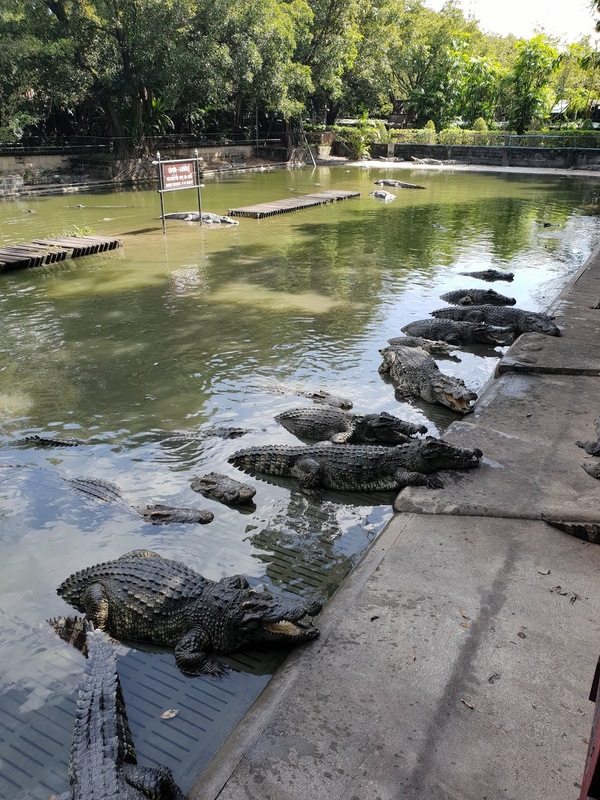 Next, we went to the Elephant and Crocodile Farm. We watched the crocodile show first and I was so scared for the performers! These two guys seemed to be provoking the crocodiles, and to impress the audience even further, they put their heads in the crocodiles' open mouths! 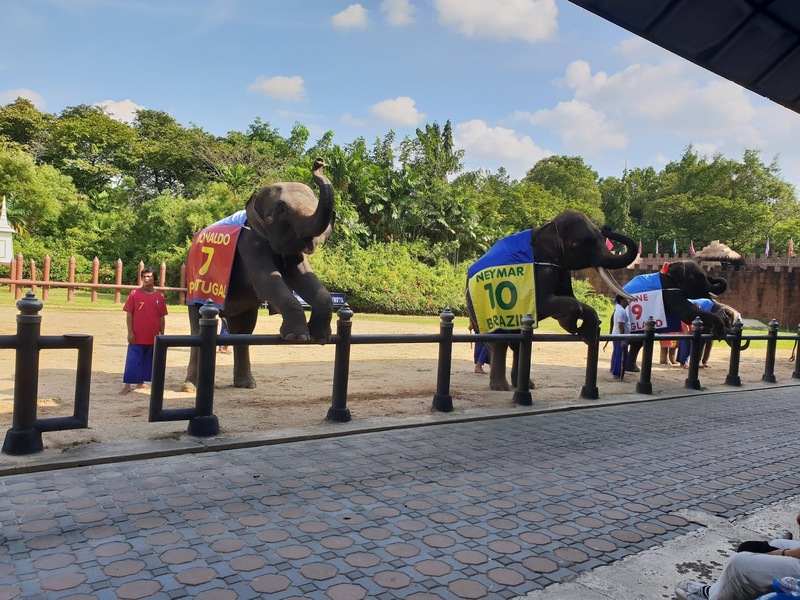 After that, we watched an elephant show where the elephants did some tricks. 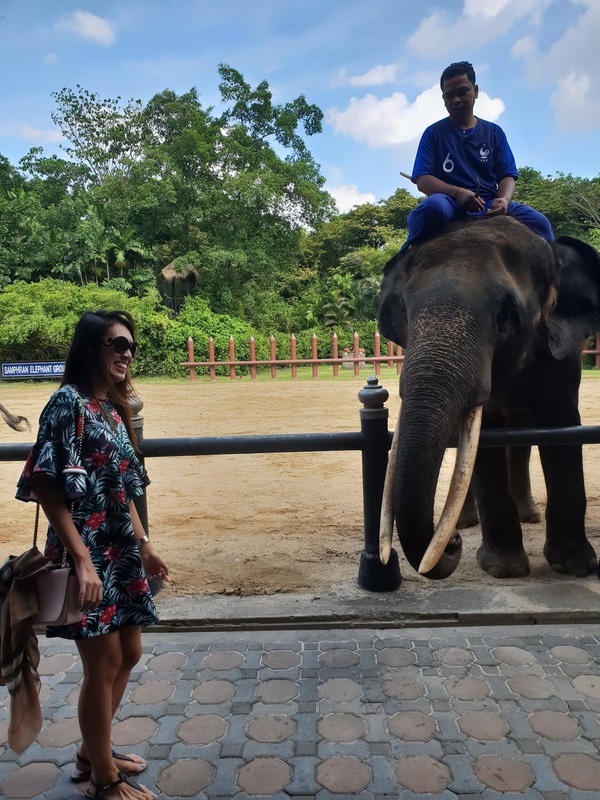 I didn't particularly enjoy it because it seemed like the elephants were being hurt by the caretakers for them to perform tricks for the audience. 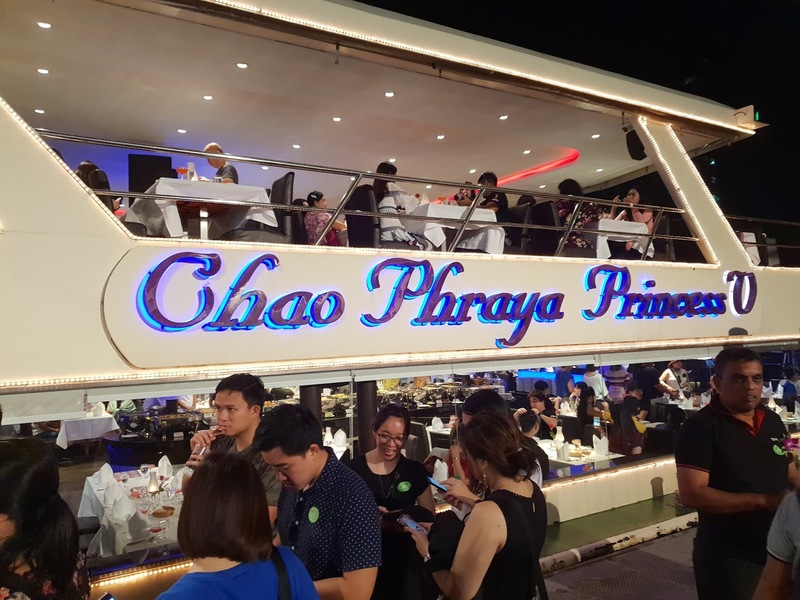 We drove back to Bangkok and had dinner at the Chao Phraya River Cruise. 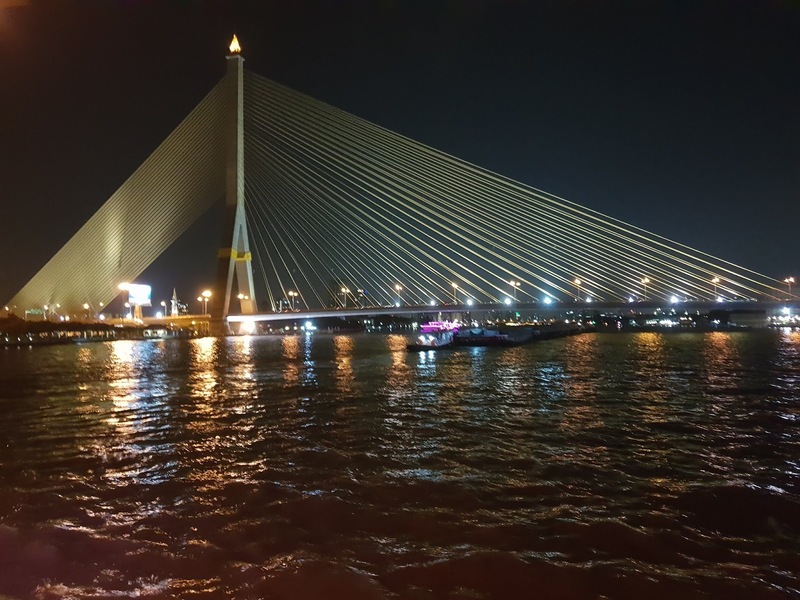 I very much enjoyed the spectacular view of Bangkok's landmarks in the two-hour ride. 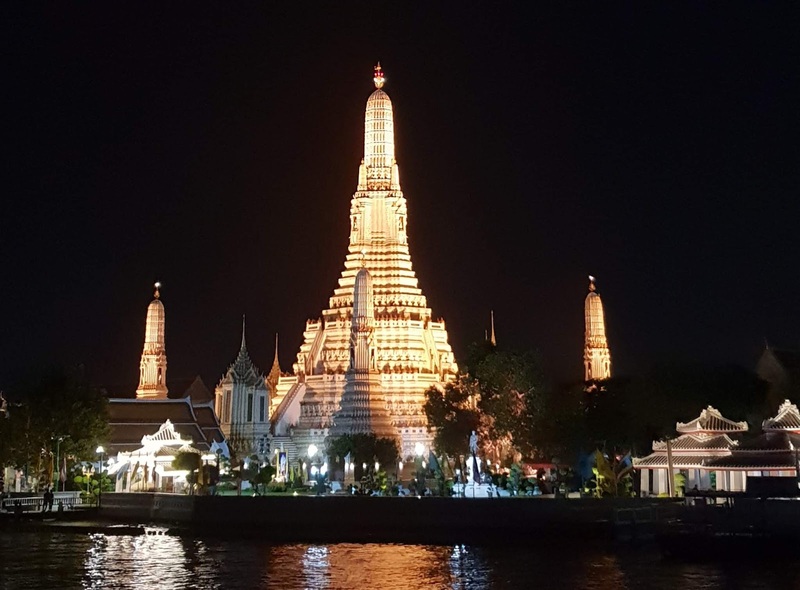 The photo above is the Wat Arun taken during the cruise. 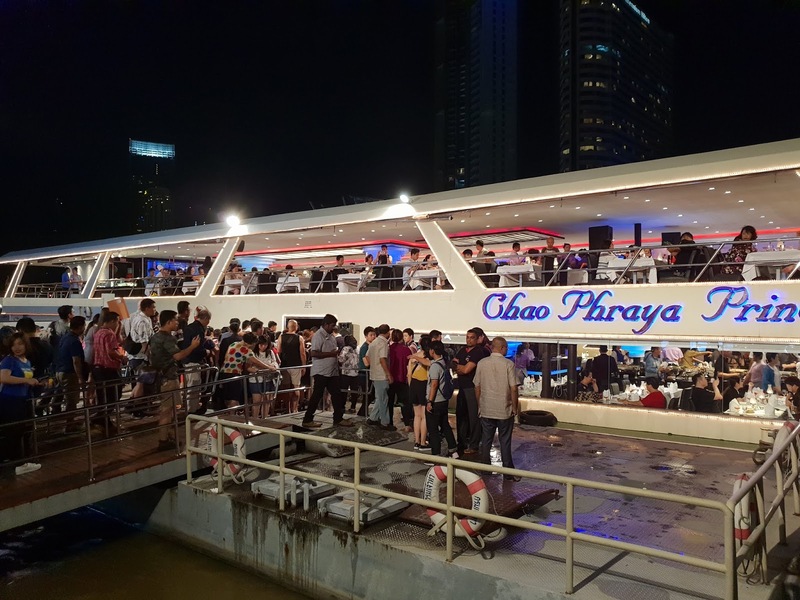 Before calling it a night, we took a cab to Asiatique for some shopping!